Foodpanda says that over 5,000 Delivery Partners have already been on boarded in the 13 new cities. As part of its aggressive expansion across the country, Foodpanda has announced that it has expanded it service to the 20th city in India. the food delivery platform says that over 5,000 Delivery Partners have already been on boarded in these 13 new cities. Foodpanda’s delivery network has been active in seven cities viz. Bengaluru, Mumbai, New Delhi, Kolkata, Chennai, Hyderabad and Pune. With Foodpanda’s robust Delivery Partner network on ground, consumers and restaurant partners will benefit from a seamless experience. 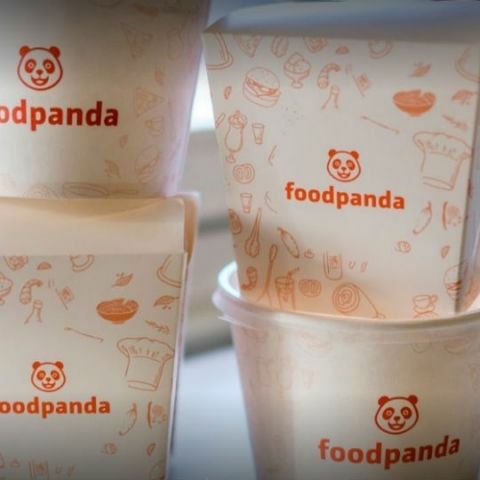 The Foodpanda platform will also be able to serve more customers as well as bring them a wider choice of restaurants and cuisines, with lower ETAs and efficient deliveries in these cities. How to create AdHoc network in Windows 8.1?